Dunderdale Had No Intention of Shutting Down Muskrat Falls. – Thanks Muskrat! Dunderdale Had No Intention of Shutting Down Muskrat Falls. Mr. Speaker, I can tell her what my plan does not include. My plan does not include shutting down development in Newfoundland and Labrador. PREMIER DUNDERDALE: It does not include shutting down projects like Muskrat Falls, Mr. Speaker. It does not mean going out and imploding a tax on offshore agreements that have already been negotiated and settled. 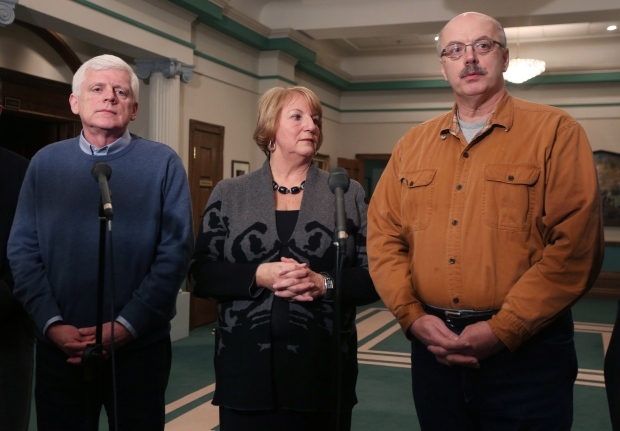 It is not a plan against firming up our oil reserves in Western Newfoundland and Labrador. Mr. Speaker, this Province is in the best economic shape it has been since Confederation, and that is due in large part to the work of this government. It is something we are very proud of and something we are going to continue. Previous Paul Lane Accused Lorraine Michael with Flip-Flopping on Muskrat Falls.